Unless you've put a skin or a case on it, I'm guessing that the laptop you are using right now to read this article is either black or gray, or silver if you are using a MacBook? Yes, black may be elegant and timeless and all that stuff, but it can also be boring especially if you are stuck with it day after day after day. It even becomes even gloomier, when work starts to pile up. 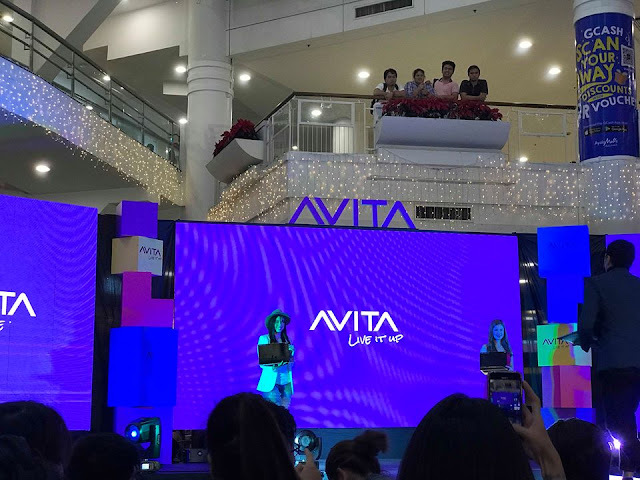 Following the successful introduction in Hong Kong, Indonesia, Malaysia, Singapore, Thailand and Taiwan, AVITA, the newest lifestyle tech brand from the U.S. held its Philippines launch at the Glorietta Activity center last week. Besides the interesting specs and the video which subjected the Avita laptops to several drop tests. dust test and even spill tests, what caught my attention were the color options. 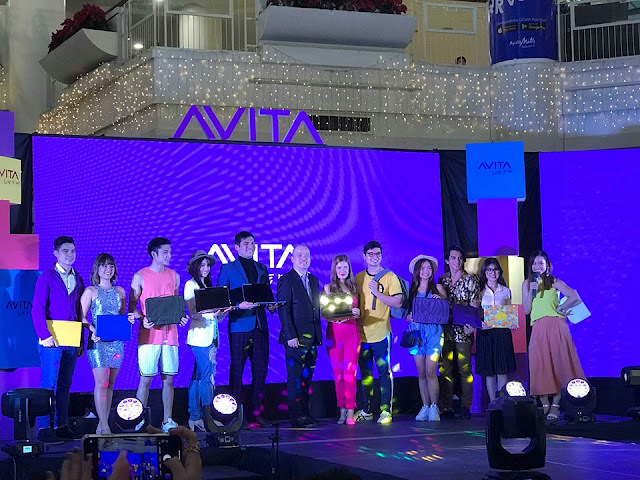 Steadily growing its regional footprint in the lifestyle gadget brand scene, AVITA is entering the Philippines market for the first time by unveiling AVITA LIBER, a stylish range of laptops that combines performance with fashion. 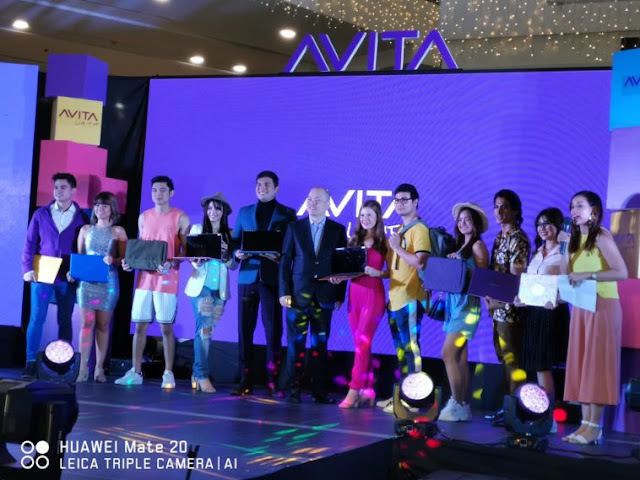 “We are absolutely thrilled to launch our AVITA brand and the exciting range of AVITA LIBER here in the Philippines. This market is known to be one of the most prepared and open in embracing new lifestyle brands and latest technologies, hence, we are looking forward to introducing our fashion-forward and high-performance products to the Filipino consumers. 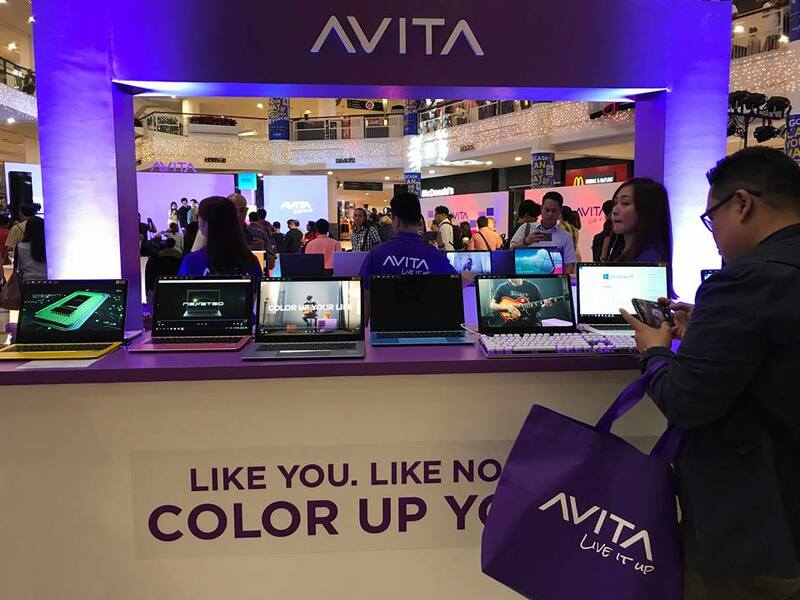 AVITA’s brand philosophy is to allow our customers to express themselves through technology, and we aim to do this with our vibrant LIBER range,” said Mr. Alex Chung, Chief Executive Officer of Nexstgo Company Limited, the company that owns the AVITA brand. 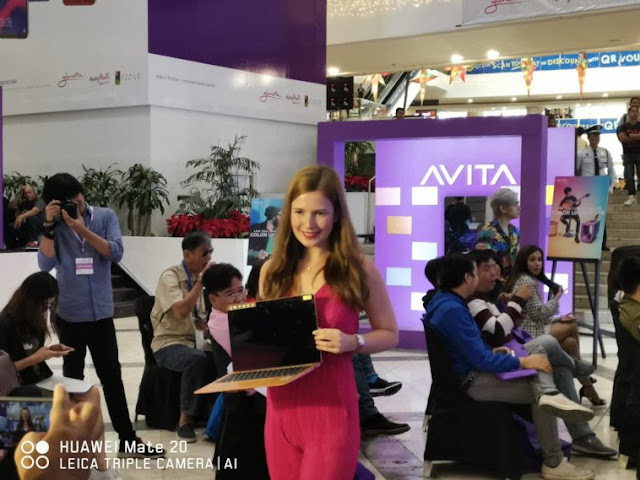 As the leader in sleek and stylish laptops, AVITA LIBER wows the world with its meticulously designed full-metal enclosure and vibrant shades that reflect the true colors of the users. LIBER redefines fashionable laptops by equipping an 8th generation Intel® Core™ processor (AVITA LIBER 13.3” only) that offers great performance during multitasking. With SSD storage options of up to 512GB, LIBER offers higher memory read/write performance that is particularly useful in handling complicated operations and visual contents. AVITA fully understands the needs of users. Whether the users are out or on a trip, AVITA LIBER can stay cordless for up to 10 hours to handle all the activities from checking out social media posts to going on a movie binge. Furthermore, LIBER weights from 1.35kg, offering great mobility without compromising its usability. Coming in two display size options of 13.3” and 14” with FHD (1920×1080) resolution, a USB-C 3.0 port that supports quick charging, two USB 3.0 ports, a micro / mini HDMI port and MicroSD card slot are available to enable easy connection with peripheral devices and display output for work at a high efficiency level. Security is also top priority for AVITA LIBER. The 13.3” model equipped with 8th generation Intel Core™ processor features full support for Windows Hello and a fingerprint reader. With improved convenience and security, users can login without the need for a password, keeping all user data safe at all the times. 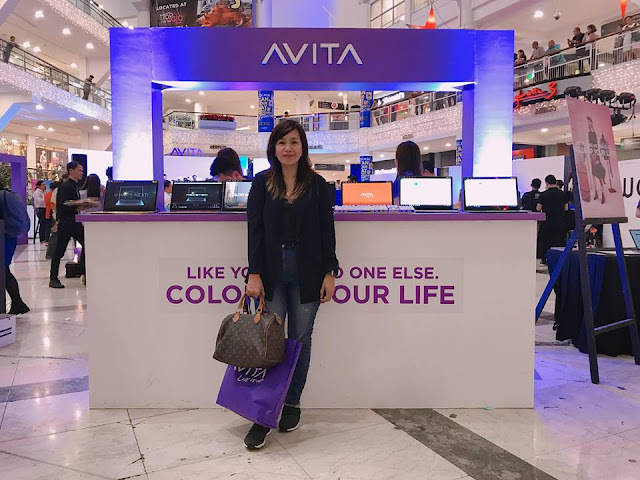 Consumers will be spoilt for choice with AVITA LIBER’s multi-color and multi-functional range. Apart from featuring traditional metallic colors, LIBER also offers extensive bold and vibrant shades such as AVITA Purple, Blossom Pink, Urban Ruby and more. Each lively color allows customers to extend their unique personality while staying in trend. AVITA also plans to collaborate with designers to create different editions in the future. These patterned laptops revolutionize the way consumers currently view electronic and tech gadgets by providing endless possibilities. 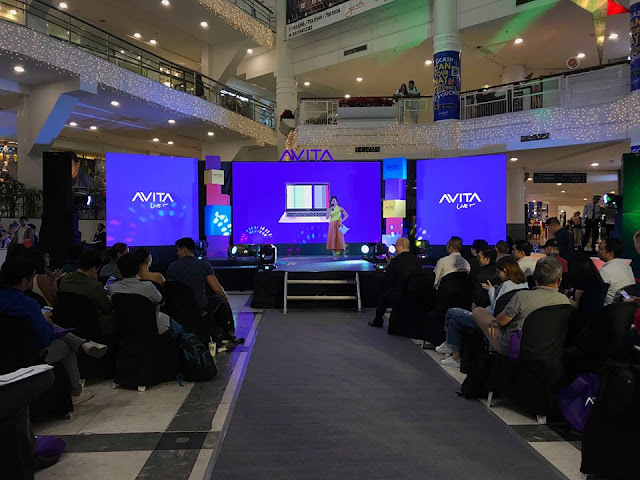 The AVITA LIBER retails from PHP19,990 and will be available exclusively at 20 branches of Octagon Computer Superstore across the country from early December 2018. 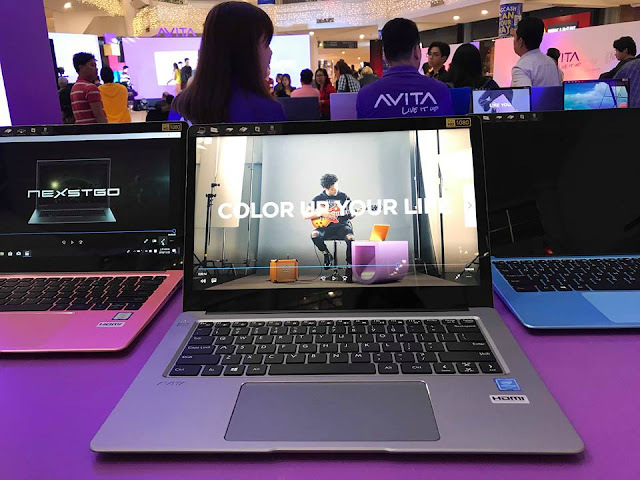 There will be a launch promotion in Octagon Glorietta 2 on November 22, 2018 and SM Megamall on November 24, 2018, first 10 registered customers can purchase AVITA LIBER 14” (Pentium N4200 Processor, 4GB RAM, 128GB SSD Storage) laptop at 50% discount. Further news and updates can be found on AVITA’s official website.